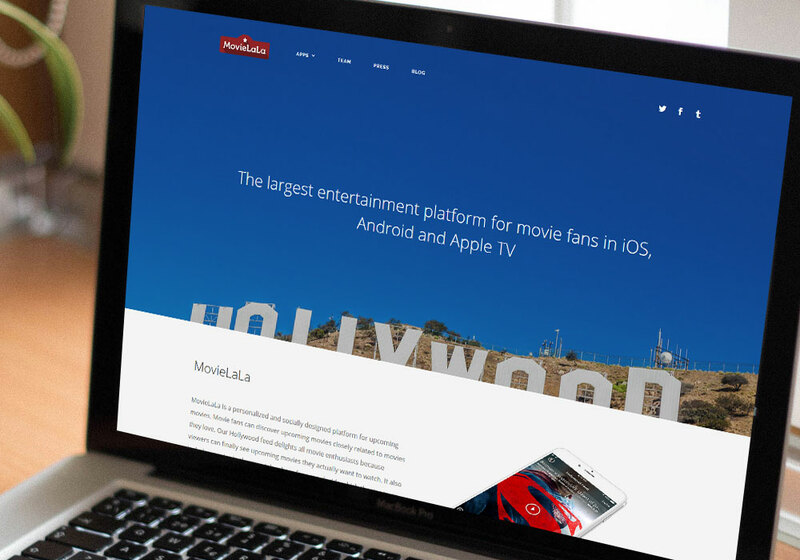 MovieLaLa is a personalized and socially designed platform for upcoming movies. 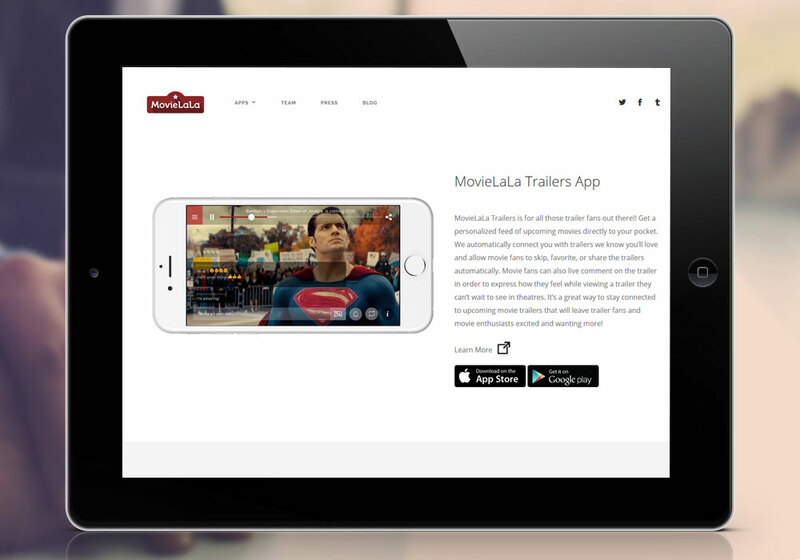 Movie fans can discover upcoming movies closely related to movies they love. The Hollywood feed delights all movie enthusiasts because viewers can finally see upcoming movies they actually want to watch. It also includes movies in theatres tab, where fans can decide which theater to go to and when. Instead of watching movies alone, fans can also create their own meetup groups and meet new people through movies.